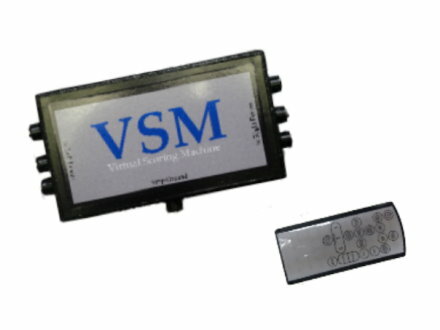 A Virtual Scoring Machine (VSM)* that easily connects to any computer and turns it in to a scoring machine. The VSM includes time, scores, and reports. A remote control can be purchased separately to make scoring easier. * Instructions and software are included.